U.S. Patent No. 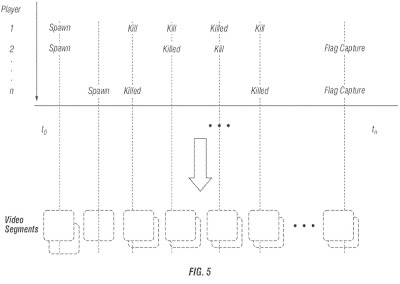 9,511,292 (the ‘292 Patent) describes a method and system for in-game notifications. The notifications will alert a user if a friend has completed a predetermined goal in a video game. The goals can be achievements created by the game’s developers or custom goals created by a group of players. Once a user has finished a goal, the system sends a notification to every friend on the user’s friends list. Users can choose to receive notifications on any device, but certain features may not be compatible with some devices. A key feature described by the ‘292 Patent is the ability for a user to launch the game upon receiving a notification to beat the friend’s achievement. For example, if a user completes a level under five minutes, the notification sent out will encourage the friends to beat the users time by allowing them to launch the game quickly. Methods and systems are described for automatically sending a popup or other message to another person’s electronic device upon finishing a predetermined goal in a video game. The predetermined goal can be, for example, killing a first boss in under five minutes. The message to the friend can include a link or button enabled such that the friend can begin the game on his device in the same room, mission, scenario, etc. that the first player started out in so that the friend can attempt to duplicate or ‘one up’ the first player’s achievement. Friends who are interested in receiving such messages can be determined from existing social networking sites. 1. A computer-implemented method of challenging another person to a video game, the method comprising: indicating interest in a video game from a client electronic device associated with a first person to a server; sending a custom goal for the video game from the client electronic device associated with the first person to the server; receiving, on a client electronic device associated with a third person, a message from the server, the message indicating, based on a determination of the server, that a second person playing a first instance of the video game has met or exceeded the custom goal in the video game, the message including a selectable element enabled to begin a second instance of the video game for the third person at a specified point of the video game associated with the custom goal; retrieving from an electronic device associated with the second person, a game state condition of the first instance of the video game; and beginning the second instance of the video game using the retrieved game state condition on the client electronic device associated with the third person in response to a selection of the selectable element. 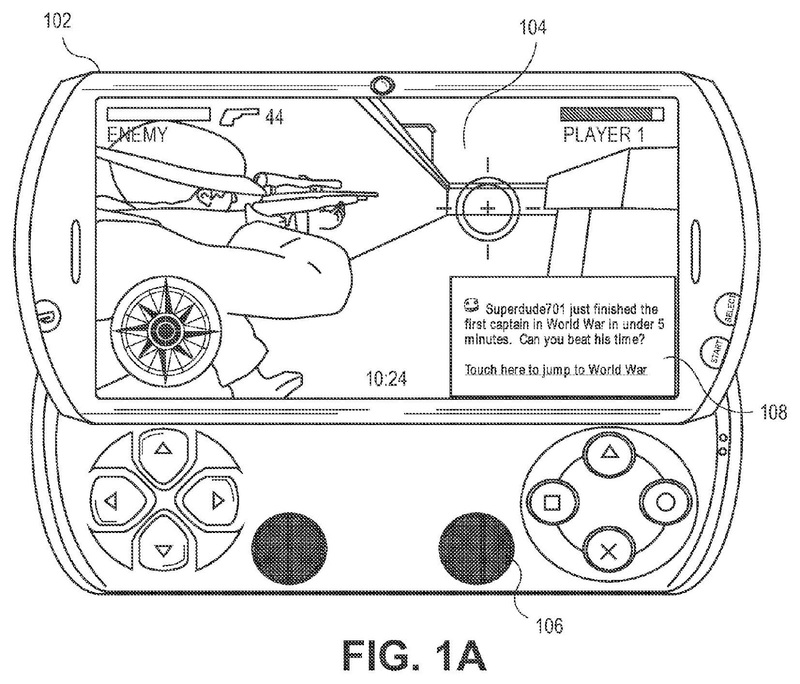 Issued May 15, 2001, to Sony Interactive Entertainment, Inc.
U.S. Patent No. 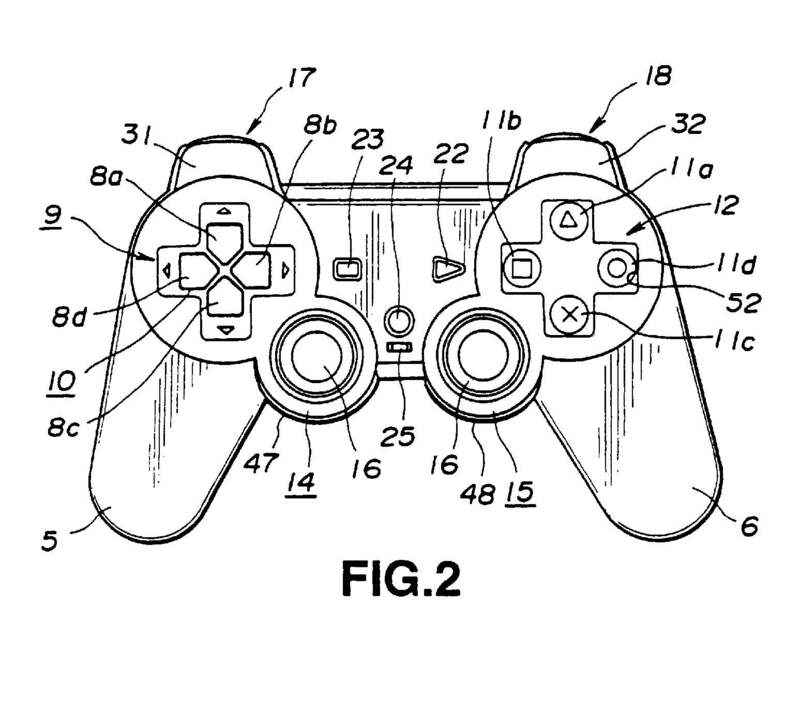 6,231,444 (the ‘444 Patent) is the patent that relates Sony’s DualShock controller. The DualShock controller featured two analog sticks and two integrated vibration motors. 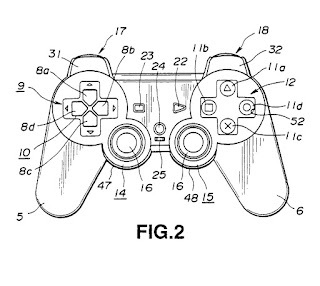 The ‘444 Patent mainly relates to the two analog sticks and their functionality. Most developers build a game’s control scheme around a dual analog controller. Computers use to dominate the first-person shooter genre because the mouse and keyboard provided better controls to the players. Dual analog sticks made consoles a more viable option for first-person shooters because developers could separate the aim and movement inputs. The aim could be on the left stick and player movement on the right stick. It took a while for developers to maximize the potential of the dual analog, but now every console uses a dual analog controller. An operating device used in a game machine for playing a television game includes a main body portion of the operating device and first and second grip portions protruding from one side on respective end parts of the main body portion. A first operating unit is mounted on one end of the main body portion and a second operating unit is mounted on the opposite end of the main body portion. The first and second operating units are provided with a plurality of thrusting operators protruding from the upper surface of the main body portion and a plurality of signal input elements actuated by the thrusting operators. A third operating unit and a fourth operating unit are arranged facing each other on the proximal ends of the first and second grip portions. Each of the third and fourth operating units has a rotation member and a plurality of signal input devices actuated by the rotation member. When the first and second grip portions are gripped, the third and fourth operating units can be manipulated by a thumb finger of a hand gripping the first or second grip portion. The operating device further includes vibration imparting mechanism for imparting vibrations to the user’s hands. 1. An operating device for a game machine, comprising: a main body having front and rear sides and upper and lower surfaces; first and second grips protruding at spaced positions from end parts; a first operating unit mounted in said main body adjacent one of said spaced positions, said first operating unit having a plurality of first thrusting operators protruding from said upper surface of said main body and a plurality of signal input elements each for generating a signal when a corresponding one of said first thrusting operators is depressed; a second operating unit mounted in said main body adjacent the other one of said spaced positions, said second operating unit having a plurality of second thrusting operators protruding from said upper surface of said main body and a plurality of signal input elements each for generating a signal when a corresponding one of said second thrusting operators is depressed; and third and fourth operating units arranged on said rear side of said main body, said third operating unit being positioned adjacent said first grip and said fourth operating unit being positioned adjacent said second grip so that said third and fourth operating units confront one another, said third and fourth operating units each having a rotation member and at least one signal input element for generating a signal in response to an operation of said rotation member. “See that mountain over there, you can climb it,” is the open world game’s promise that a player can travel to an object seen in the environment without encountering a load screen, no matter how far the object is from the player. U.S. Patent No. 9,138,648 (the ‘648 Patent) describes a system and method for a video game to load an environment without entering into a load screen. It is impossible for a game to load the entire environment because doing so would require too much computing power, which ultimately would slow down other aspects of the game. Loading the environment in pieces allows for the game to present large environments without sacrificing other elements, but could slow down the game’s pacing or compromise the openness feeling. The ‘648 Patent solves this problem by loading the next environment piece while the player is traveling in the game. Loading boundaries are set so that when a player crosses the boundary, the game begins to load in the next section. The boundary is set to give the game enough time to load correctly. New loading boundaries are set once the player has crossed into the new environment section. The previous section eventually becomes another loading boundary. Using this method for dynamically loading a game creates the illusion that the entire game world is persistent without overloading the system. A system and method are disclosed for dynamically loading game software for smooth game play. A load boundary associated with a game environment is identified. A position of a character in the game environment is then monitored. Instructions corresponding to a next game environment are loaded into a memory when the character crosses the load boundary, such that game play is not interrupted. 1. A method for dynamically loading game software, the method comprising: generating a display of a current game environment, wherein the current game environment is associated with a plurality of next game environments; determining a load time for each of the plurality of next game environments, wherein the next game environments are not yet displayed; identifying in the current game environment a plurality of different load boundaries that are each associated with loading one or more of the plurality of next game environments, wherein the location of each load boundary in the current game environment is based on the load time of the associated next game environment; identifying that a character has crossed a load boundary in the current game environment associated with one of the plurality of next game environments; determining a direction in which the character has crossed the crossed load boundary; identifying one of the next game environments for loading based on the crossed load boundary and the determined direction in which the character has crossed the load boundary, wherein the next game environment associated with the load boundary is identified for loading when the character is determined to have crossed the load boundary moving in a forward direction toward one of the next game environments associated with the load boundary, and a different next game environment is identified for loading when the character is determined to have crossed the load boundary in a backward direction away from the one of the next game environments associated with the crossed load boundary; and loading instructions corresponding to the identified next game environment into a memory prior to the character entering the identified next game environment, loading of the instructions commencing when the character crosses the load boundary in the current game environment in the determined direction such that game play is not interrupted by loading instructions for display of the identified next game environment when the character enters the identified next game environment. U.S. Patent No. 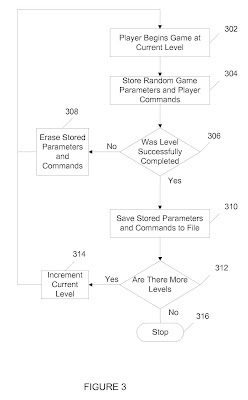 9,005,033 (the ‘033 Patent) describes a method for recording the successful completion of a level in a video game. 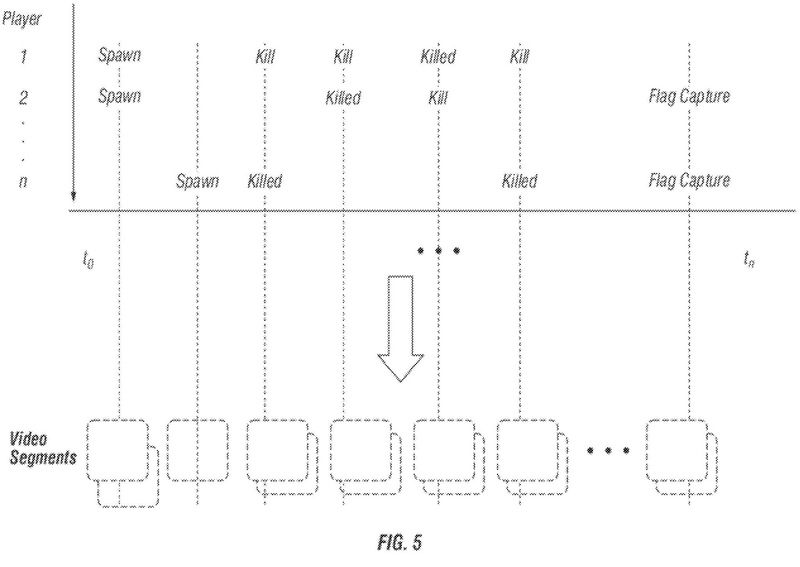 The patent is concerned about how gamers describe their conquests to their friends. The ‘033 Patent addresses the issue by providing players a video archive every time the player completes a level. While a person is playing a video game, the system begins to create an archive. If the player fails to complete the level then the system deletes the archive. A separate video is created for each level completed, but upon the completion of the game, the system will combine all the videos into a single video. The claims in the ‘033 Patent only relate to the creation of videos, and does not claim any method for sharing. Methods, apparatuses, and techniques for recording a user’s game play experience. The player’s game play can be recorded by recording a player’s commands as the player navigates a game level as well as game data that can include a state of the game and variables, such as random numbers, generated during the game play that were used to control aspects of the game. The recording of the player’s game play can then be reviewed and shared with others. wherein as the player plays through the plurality of levels of the game, the data captured during the gameplay of each completed level is saved to each respective files and when the end level is reached, files for all levels from the start level to the end level is combined into a single video file such that contents of the single video file upon completion of the game comprise data representing a completed path of the gameplay taken through the game from the start level to the end level. We often write about interesting video game patents here at Patent Arcade, but the alleged invention in today’s patent caught our eye in view of the recent resurgence of legal issues surrounding emulation. The techniques disclosed in this patent may help game companies remaster textures of old video games by flagging old textures for an artist, and replacing old textures with remastered textures on the fly. U.S. Patent No. 10,086,289 relates to remastering older games. Many older games were designed for older technology, making it difficult to play those games on current consoles/computers. The underlying source code for an old game may still be functional (when plugged into an appropriate emulator), but the assets in the game’s directory may not be compatible with current computers. Or, more likely, the assets are in a lower resolution than the high-resolutions supported by today’s displays and consoles. Sony’s disclosed features seem based on an observation that it is generally easier for a developer to replace the assets in the game’s directory than to rebuild the game from scratch. However, the game’s engine may not know to use the new assets. The ‘289 Patent describes a technique that intercepts calls from the game for old assets and redirects them to a directory of remastered assets. If the device intercepts a call for an asset that has not been remastered, then the device may flag it for the remastering artist. This is all done “on the fly” while the game is operating. Part of what makes the ‘289 Patent interesting is its prosecution history, and how they got to the current language of the claims. As filed, the claims did not recite “legacy software” or the role of the remaster artist. The USPTO rejected the claims as anticipated by prior art in the first (and only) office action. The applicant then amended the claims to arrive at the current language, and argued the legacy software and remastered texture aspects of the claims. This seems to have convinced the examiner, who allowed the claims over the prior art. The Manual of Patent Examining Procedure, which sets the guidelines for patent examiners, explains that examiners do not need to give patentable weight to “non-functional descriptive matter.” See MPEP § 2111.05. That is, examiners are instructed that they may properly reject a claim as anticipated or obvious even if the prior art does not show a feature if that feature is deemed descriptive matter not impacting a function of the claim. In one example provided in the MPEP, claim language regarding images on playing cards was given little weight because the images did not pertain to the structure of the claimed apparatus. Similarly, in another example images on dice were given little patentable weight because there was no new relation of printed matter to physical structure in the claims. But where the descriptive matter does support a function of the claimed device, it may be given weight. For example (per the MPEP), printed indicia on the side of a measuring cup support the function of the apparatus (e.g., it allows you to make a measurement). The examiner seems to have given weight in this case to the role of the remaster artist in the claims. 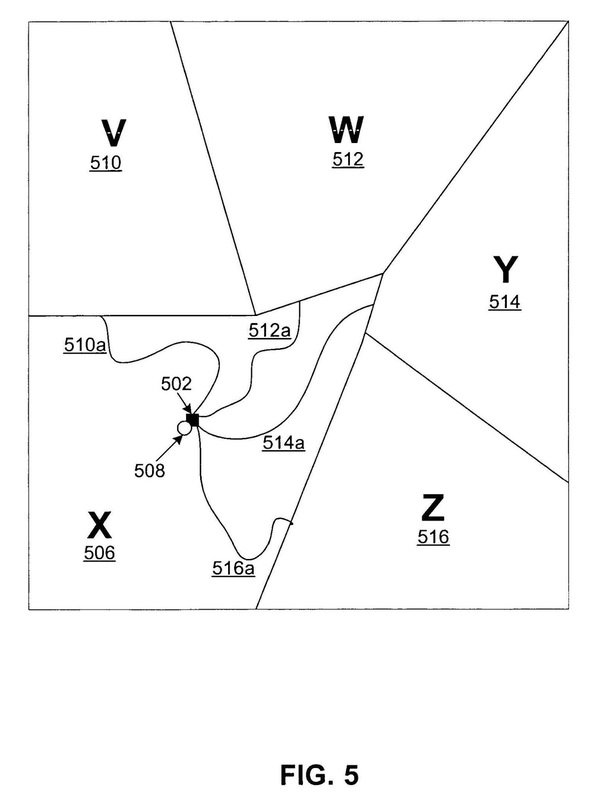 We’ll have to wait and see what weight a court gives this feature if the patent is ever asserted. insert the remastered texture into presentation of a computer game on the fly as the game is presented under control of the computer game software. Streaming and posting videos of gameplay footage used to be difficult for the average gamer. Recording gameplay used to require expensive equipment or to use a camera to record the gameplay from a television, which lowers the quality of the videos. Also, a player needed to be recording right when the cool moment occurred, which could be difficult given the technological limitations. Despite the difficulties, people still posted video highlights from multiplayer matches onto websites like YouTube. U.S. Patent No. 8,929,721 (the ‘721 Patent) describes a method for a computer system to high light pivotal events during a multiplayer video game and create videos for the same. The system creates a video archive of the multiplayer match from which it selects events it deems significant. A player may also tag a moment or event that she wishes to preserve. The system generates video clips based on the significant events and tags. The video clips can be saved and played back by the player. Players are also able to change views to find the best angle to highlight the action. Methods, systems and computer readable media for automated creation of videos for interactive entertainment involving at least one individual, based on events that occur within that interactive entertainment are provided. One method includes storing a video history of a session of the interactive entertainment for an individual and examining the interactive entertainment for the session to identify events designated as significant. The designation as significant for each event being predefined to meet a threshold. Then, selecting segments of video from the video history of the session of the interactive entertainment. The selected segments being for a set of the identified events. The method then generates a video defined from the selected segments of video. The video is playable to show the selected segments of video in a selected order for the individual and saving the video. 1. A method for automated creation of videos for interactive entertainment involving at least one individual, based on events that occur within that interactive entertainment, comprising: (a) storing a video history of a session of the interactive entertainment for an individual; (b) examining the interactive entertainment for the session to identify events designated as significant, wherein the events are designated as significant based on performance by the individual in relation to events that occur during the session of the interactive entertainment, the designation of an event as significant is based on number of votes received for the event from multiple individuals meeting a predefined threshold, wherein the multiple individuals are participants or observers of at least part of the session of the interactive entertainment or viewers of the stored video history (c) selecting segments of video from the video history of the session of the interactive entertainment, the selected segments being for a set of the identified events; (d) generating a video defined from the selected segments of video, the video being playable to show the selected segments of video in a selected order for the individual; and (e) storing the video; and wherein the method being executed by a processor. On May 22, 2018, Sony Interactive Entertainment LLC (Sony) filed a petition for Inter Partes Review of U.S. Patent 8,206,218 (the ‘218 Patent), owned by Techno View IP. 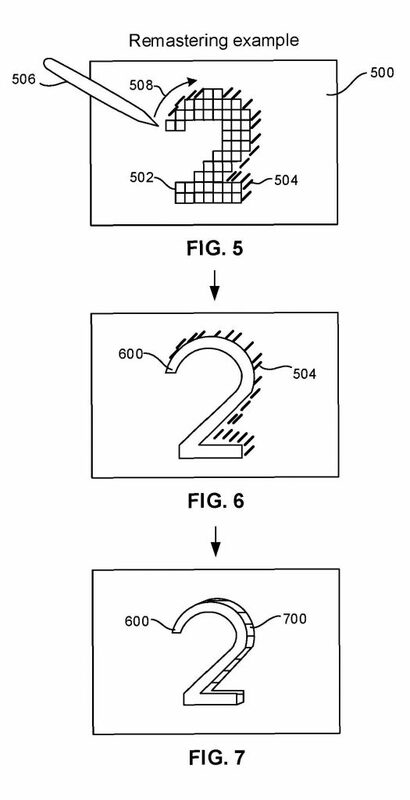 The ‘218 Patent is related to a method for displaying stereoscopic images based on how the right-eye and left-eye view the same object. 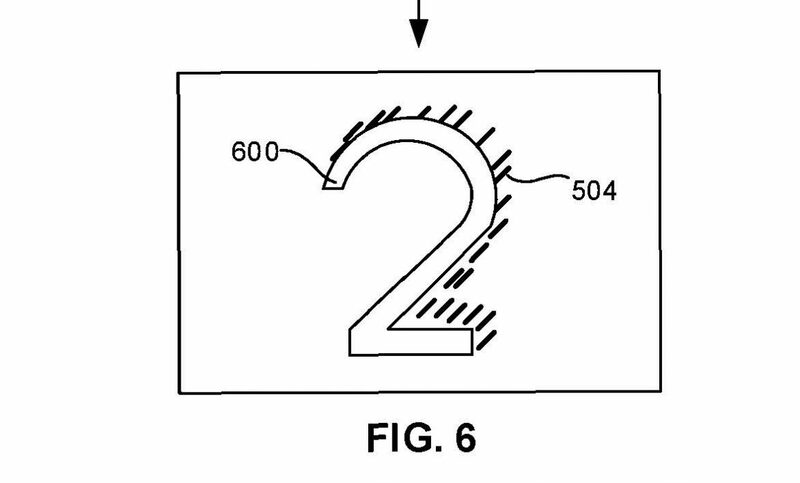 Sony is alleging that the ‘218 Patent is invalid because it is obvious as a result of prior art. displaying the first eye view image and the second eye view image to the user to provide a three dimensional perspective of the object from the videogame system to the user. (‘218 patent, col. 13, lines 44-64). The ‘218 Patent is related to U.S. Patent 7,666,096 (the ‘096 Patent), also owned by Techno View and also subject to an IPR petitioned by Sony. 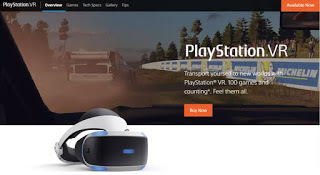 Both the ‘218 and ‘096 Patents are at the center of a lawsuit Techno View filed against Sony in the Central District of California, in which Techno View alleges that Sony’s PlayStation VR infringes Techno View’s patents. Sony is using the IPRs to challenge the validity of the allegedly infringed patents. Techno View is also suing Oculus VR claiming their VR system infringes the ‘218 and ‘096 Patents. Oculus was not part of the IPR petitions filed by Sony. 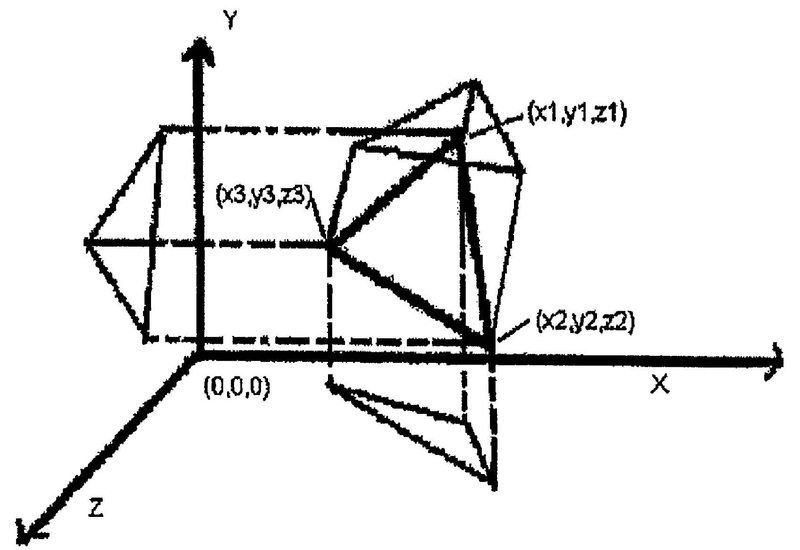 This is the third IPR petition Sony has filed this year relating to stereoscopic images. For background on the previous two IPR petitions click here and here. On May 15, 2018, Sony Interactive Entertainment LLC (“Sony”) filed a petition for Inter Partes review (“IPR”) of U.S. Patent No. 7,666,096 (the “’096 Patent”). The owner of the ’096 Patent is Techno View IP, Inc. (“Techno View”). The ’096 Patent generally relates to hardware and software for displaying stereoscopic images (e.g., by providing different images that are offset from a user’s left and right eyes to create a three-dimensional effect). While not explicitly discussed in the petition, the IPR is likely related to Sony’s Playstation VR system. simultaneously displaying the images stored in the left and right backbuffers onto the one or more displays to create a three dimensional perspective of the image to a user when the image is in a three-dimensional format. This isn’t the first IPR that Sony has filed regarding stereoscopy. 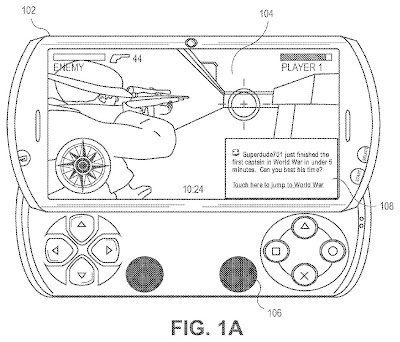 Back in February, Sony filed an IPR petition against U.S. Patent No. 9,503,742, which relates to stereoscopic image decoding via data compression. This filing is a great example of a defendants using IPRs to attack patents asserted in litigation. 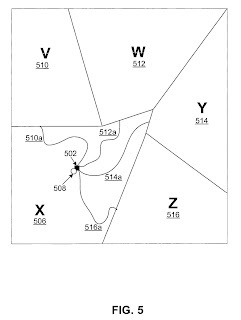 Per Sony’s IPR petition, the ’096 Patent is involved in a patent infringement lawsuit (No. 8:17-CV-01268) filed by Techno View in the Central District of California against Sony. The ’096 Patent was also asserted by Techno View against Sony in a U.S. District Court for the District of Delaware suit on May 15, 2017, though that case was dismissed. Techno View has apparently also asserted the ’096 Patent against Oculus VR, LLC and Facebook, Inc.
As described by Sony, the ’742 Patent relates to stereoscopic image decoding via data compression. It seems likely that Sony’s filing of the Petition for Inter Partes Review relates to their sales of PlayStation VR headsets. The omission of the Furuhata reference appears to be a typographical mistake . . . Examiner informed applicant’s representative that claim 23 should have been affirmed by the board for the same reasons as set forth for claim 1. However, applicant’s representative informed Examiner that applicant wishes to obtain a patent since claim 23 was reversed by the board. It will certainly be amusing to see what the Board has to say about the above allowance.